Pinot GrigioDelle Venezie - D.O.C. 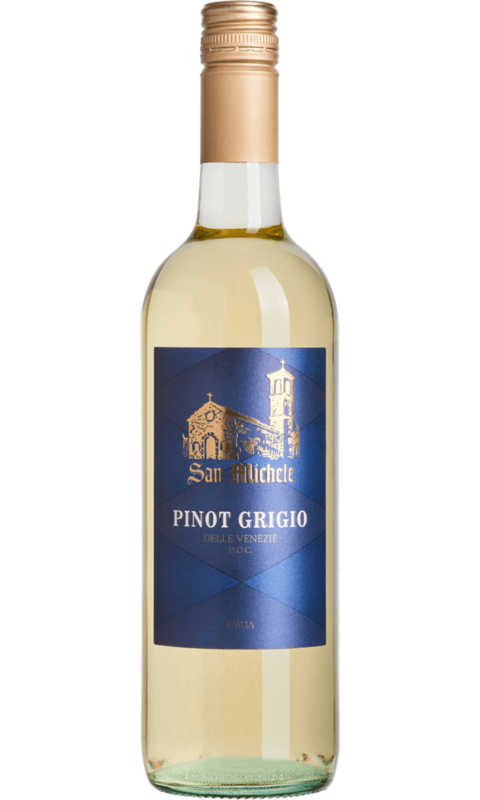 Pinot Grigio delle Venezie DOC San Michele is the perfect expression of a territory particularly suited for cultivating this distinct vine. The grapes are harvested during the second half of August during the night to better preserve both freshness and acidity. After soft pressing, the grapes ferment in stainless steel tanks at a controlled temperature between 12° - 13° C. Then the wine, via the battonage technique which keeps the noble lees in suspension, ages for 4 months before being bottled. It is characterized by the perfect balance between flavour, sugar content and acidity. Its colour is bright straw-yellow, with soft green reflections and its scent radiates inebriating floral aromas, such as chamomile and white pulp fruit, such as pear. To the palate it is soft, elegant and delicate with a fruity finish and a pleasant freshness. Soft pressing of the grapes. Fermentation in steel at a controlled temperature. In steel on fine lees. Colour: clear, bright, straw yellow. Aroma: fruity, of peach, citrus fruits, fresh and intense. Taste: harmonious dry, full and persistent. 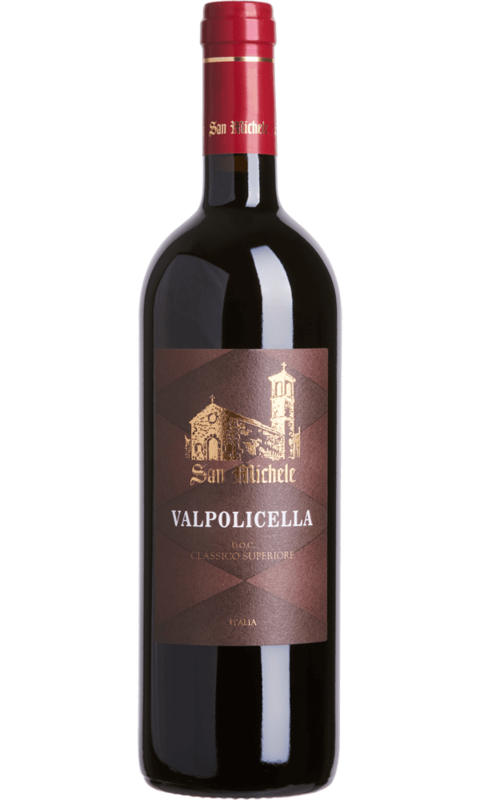 Excellent as an aperitif, and ideal with seafood salads or pasta and rice dishes based on fish and shellfish. Also perfect with white meats, boiled or grilled fish and soufflés.